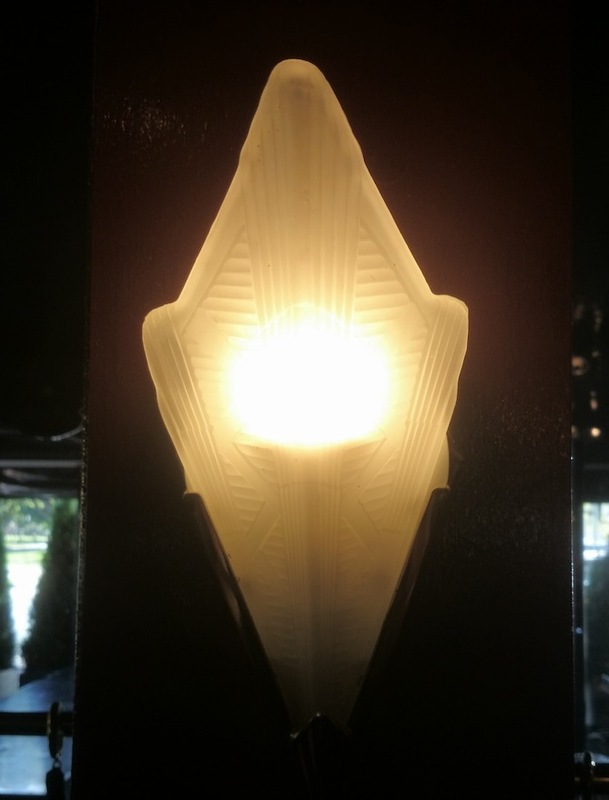 Last weekend, we went to the Trash and Treasure Market at Jamison. It was my first time going to the market, as I am usually not awake early enough. Luckily it was the first day we turned the clock back, after the end of Summer time, so the sun woke me at around 6am. Trash and Treasure is a Canberra institution and if you want a bargain you have to get there early. We arrived about 8:15am and the car park was packed. 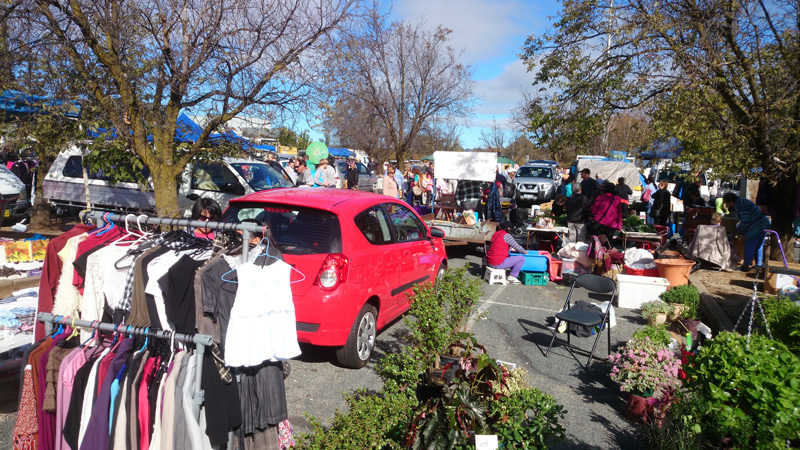 The market has all manner of goods – lots of plants, organic fruit and vegetables, second-hand clothes and bric a brad. I was really chuffed to score some organic apples for $2.50 a kilogram – much better than the $18.99 a kilo I paid the other week at Griffith. 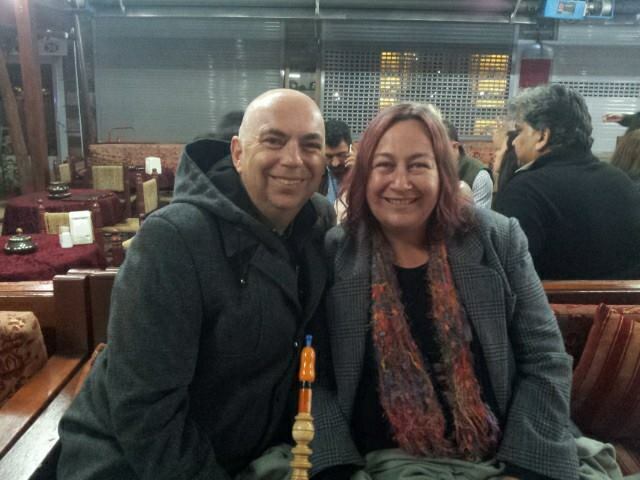 After checking out the markets, we headed to one of our favourite spots for breakfast, Ricardo’s Cafe. What surprised us is that most of the tables were reserved and it was packed – at 9am! Usually it is busy, but ordinarily we never have problem finding a table, today it was a bit of a challenge.Here is a picture of one of their ‘to die for’ Portuguese Tarts. 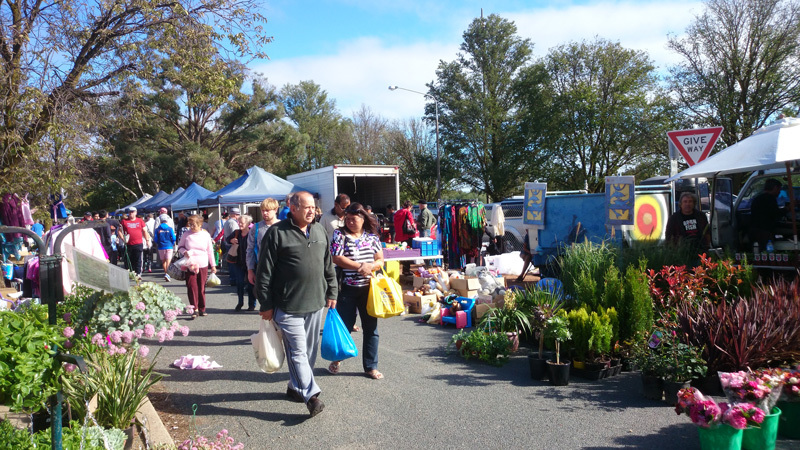 The Trash and Treasure Market is operated by the Rotary Club of Belconnen and is held each Sunday from 6am to 1pm at the Jamison Centre car park in Macquarie, except when Christmas Day coincides. Today was pretty much my idea of a perfect Sunday in Canberra. After sleeping in just a little and catching up on some household chores, we headed off to the Old Bus Depot Markets and Fyshwick Markets. After we stocked up, we then went to my favourite cafe in Belconnen, Ricardo’s Cafe for coffee and Portuguese Tarts. After we dropped off the groceries, we enjoyed a lovely walk up Mt Painter. One thing I really love about Canberra is the quality of food that is organic and/or locally grown and made. There are a number of markets where you can buy really good organic food. For example, the Fyshwick Markets has the Fyshwick Gourmet Organic butcher who sells free range and organic meats, as well as game meat like venison and kangaroo. For your organic fruit and veggies, you can usually find a good variety at Wiffins, if you get there early. The prices are also reasonable, last week I paid $18.99 for a kilo for apples at the Organic Energy Foods at Griffith, Wiffins had two varieties for $12.99. I never save money though, as I just seem to buy more apples to make up the difference. In defence of Organic Energy Foods, their shop is beautifully presented the produce is always excellent quality and they home deliver. Other places you can find organic produce in Canberra, include the Capital Region Farmers Market (7.30am to 11.30am on Saturday mornings at Exhibition Park), the Southside Farmer’s Market (Sunday afternoons at the Woden CIT Campus) and the new Northside Farmers Market at the University of Canberra Campus (2.30-5.30pm, Kirinari Street, in front of Building 10). You can also go to Choku Bai Jo at the North Lyneham and Curtin shops. Choko Bai Jo also lists the road miles that produce have travelled, to help customers make informed decisions. The Old Bus Depot markets are always a treat. Located in a couple of old industrial buildings along the Kingston Foreshore, you can find all sorts of wonderful treasure: antiques and collectibles; art and craft; fine food (especially olives, cheeses and breads); and, usually some live music. The markets are situated next door to the Canberra Glassworks which is also worth a visit, as the artists often have demonstrations of glass blowing. I managed not to spend too much money, though we did indulge and share a delicious chocolate brownie with pecans. However, I was very taken with some bags from Vintage Creation made from recycled leather jackets that can be worn 6 ways, I think I will be putting in an order with the designer as they are just gorgeous and I cannot resist a beautiful and practical bag. 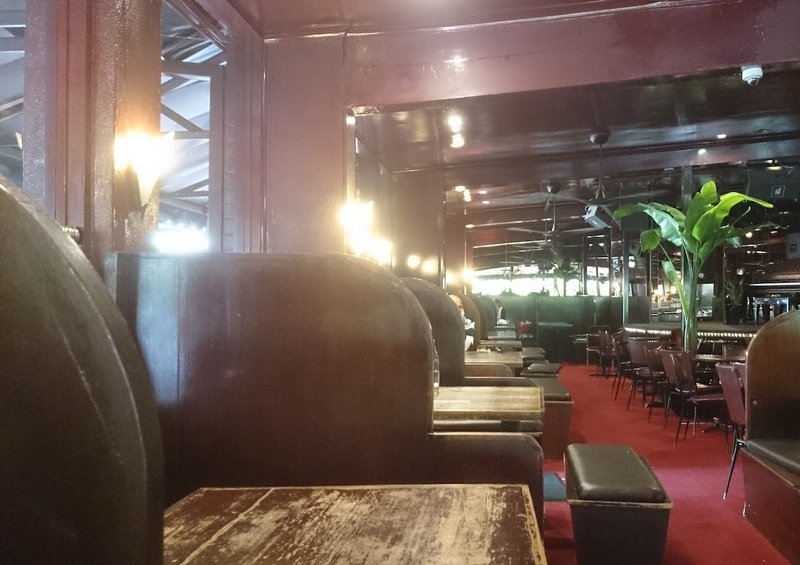 After enjoying the markets, we went to our favourite cafe in the Belconnen region – Ricardo’s Cafe at the Jamison Plaza (affectionately known as Jammo). Their coffee is always reliable – I am a self admitted coffee snob so this is very important, the food is good and the service is friendly and prompt. We have been going there for years and we are never left waiting for our coffee or our food. They have also consistently won ACT Restaurant and Catering awards over the years. 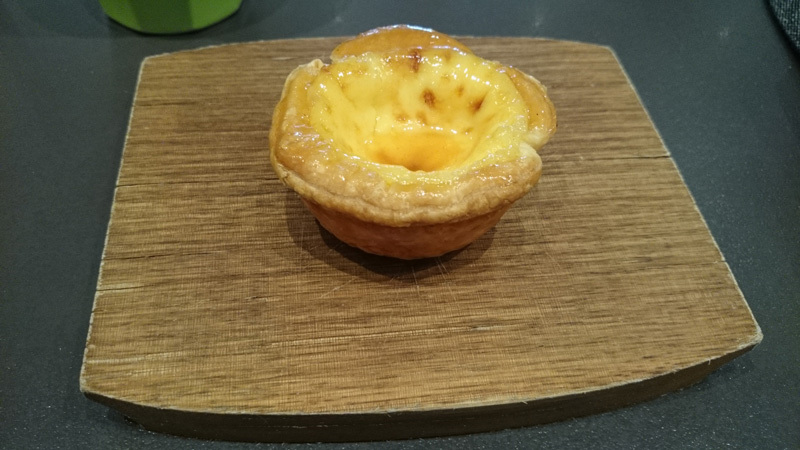 The highlight for us though is a sticky sweet little treat – the Portuguese Tart, made on the premises and absolutely magnificent washed down with a coffee. 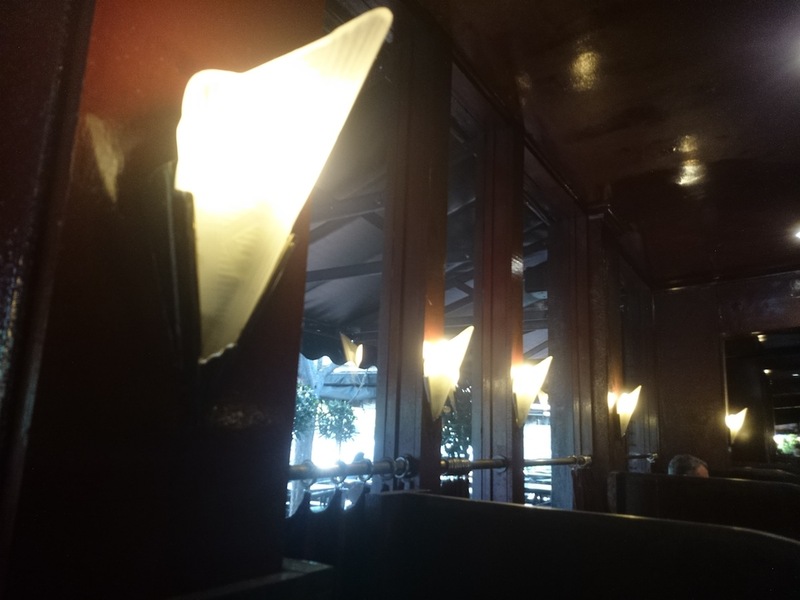 We have noticed recently that they are getting very busy, so if you have a group, it might be an idea to book a table in advance. After offloading the groceries, it was time to get out for a walk, today we stayed close to home, walking up Mt Painter. The views of the Molonglo Valley and the mountains were magnificent, such a great way to end a busy weekend. 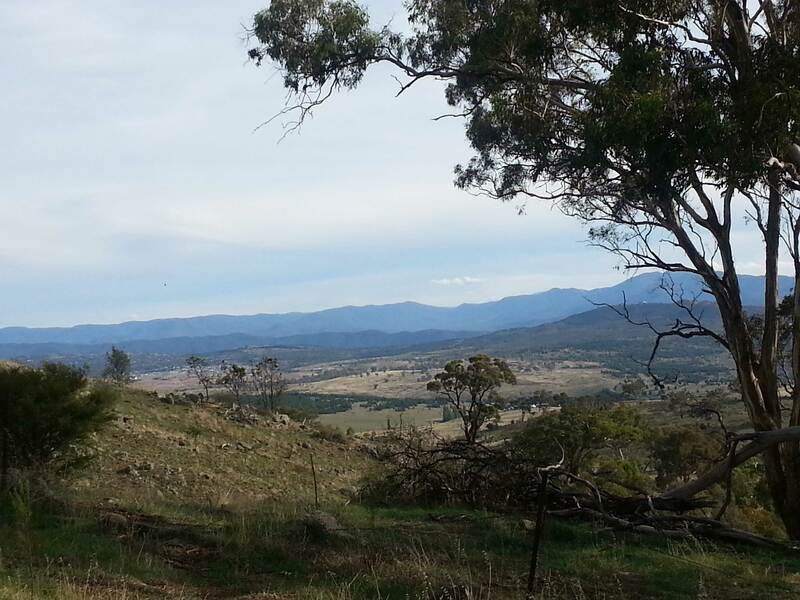 I will leave you with this view of Mt Stromlo and surrounding areas. In an earlier post titled Weekends in Canberra, I promised to write some articles about some of the things you can do around the ACT (Australian Capital Territory) and southern highlands region. 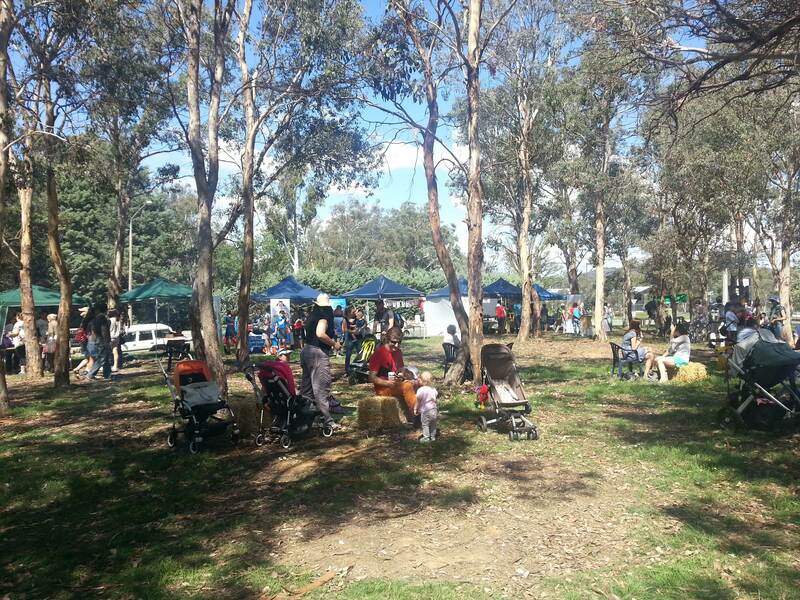 Today we made our way to the Harvest Festival at the Canberra Environment Centre, where there was some great live music, eco community groups and many stalls selling local fare, much of which was organic. One of my favourite things I love to buy at organic markets aside from fruit and vegetables, is honey, and I was not disappointed. The Harvest Festival had two stalls with honey and beekeeping information, with both offering free samples of a range of eucalyptus and wild flower varieties. We bought a litre of new season honey which is slightly candied and a thickish texture. It won’t last long at our house, I am a fiend for good honey! Seeing that it was such a lovely day, Marty suggested that we take a drive to Gunning, located around halfway between Yass and Goulburn. On the way, we stopped in at Gundaroo Village for a delicious lunch at the The Cork Street Cafe. This cafe has a long standing reputation for excellent pizzas and beautiful homemade bread rolls and focaccia. Marty had a focaccia with local prosciutto, semi sun dried tomatoes and bocconcini and I had a small Fungi pizza (mushrooms and parmesan). We shared both of our dishes as neither of us wanted to miss out. Our lunch was washed down with a nice pot of English Breakfast tea, while we enjoyed the lovely day sitting at one of the outside tables, shaded by a big umbrella. After lunch we headed off to Gunning, which was well worth the drive (about 1 hour from Canberra). It is a quaint little place, with lots of historic buildings and a population of about 500 people. 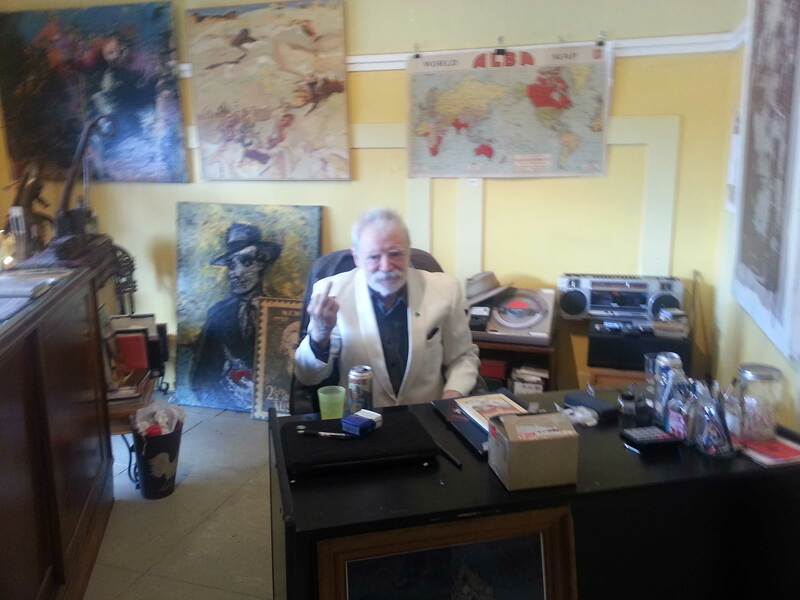 It is a town and region that is rich in terms of creativity as well, with many artists, performers and writers living in the surrounding area. We checked out the Picture House in the main street, as I was curious about all the old books and film memorabilia. When we headed inside, we were greeted by none other than Max Cullen, an actor who has has featured in many excellent Australian movies and television shows, including Baz Luhrmanns’s The Great Gatsby and one of my favourite ABC shows Rake. Max very graciously posed for a photograph, giving me his special signature sign. Picture House also has a gallery, with work by local artists and a performance space. 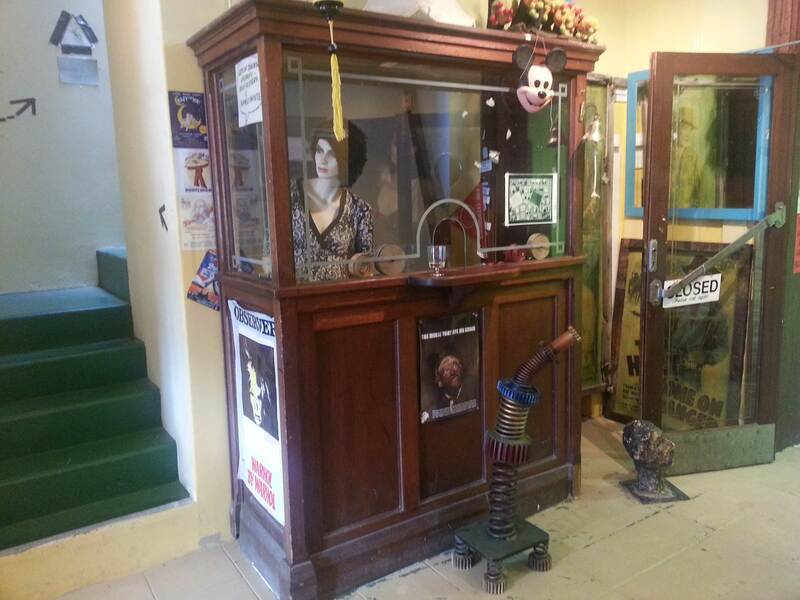 I really loved the old ticket window, complete with the mannequin ticket seller. She does look a bit like she was jettisoned from the 1970s, check out the hair. Max encouraged us to go into the performance space, where there was a local contemporary dance performance, which was really interesting – and free to watch. Talk about great timing! 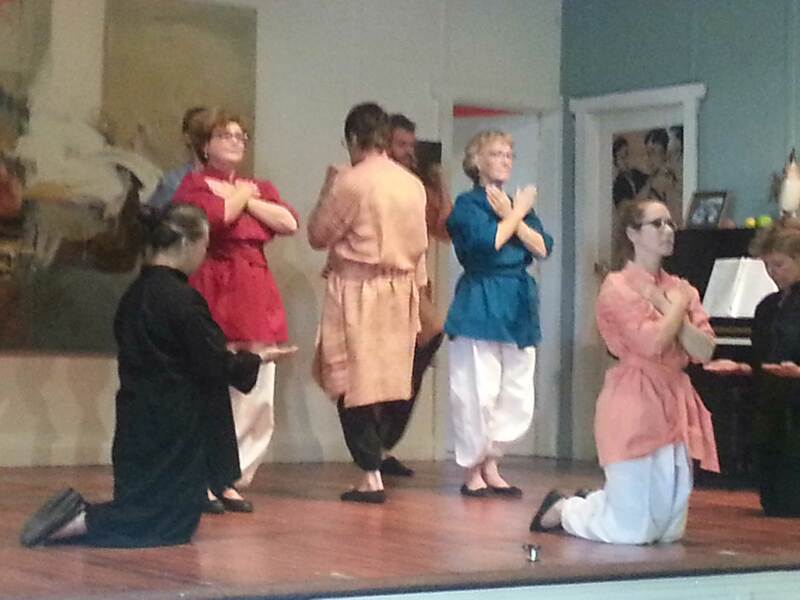 One of the dances was titled “Dervish” and we looked at each other excitedly, thinking it would be like the Sufi Whirling Dervish dance/performance we are familiar with from Turkey. But it was quite different to what we expected, though still very engaging. 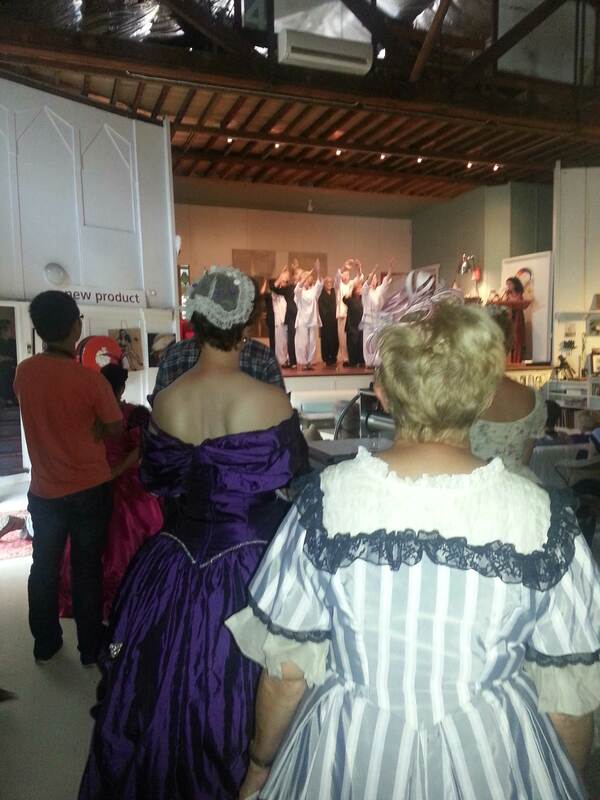 Something else that stuck me as a bit unusual, were the people dressed in colonial outfits in the audience. We guessed that we must have missed some sort of colonial recreation event, as Gunning was settled quite early in comparative terms. To provide a condensed history, the broader region was originally home to two Australian Aboriginal language groups, the Gundungurra people in the north and the Ngunnawal people in the south. The region (specifically Gundaroo) was first explored by Europeans in 1820, and settled the next year by Hamilton Hume. In 1824, Hume and William Hovell left Gunning to discover the overland route to Port Phillip Bay where Melbourne is sited. 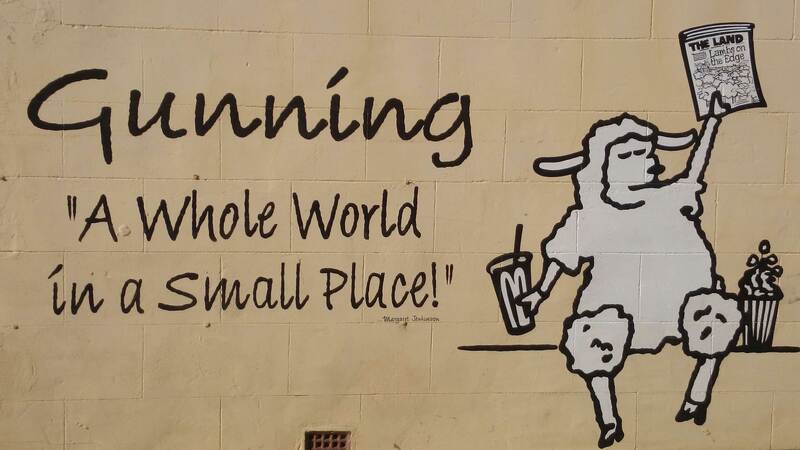 Gunning was originally a coach stop, and service centre for the surrounding farms mainly growing Merino sheep. It had a police station and court house, post office, and school. For many years it was also a major stop on the Hume Highway, the main highway between Sydney and Mebourne. The highway now bypasses Gunning. Anyway, we had a fantastic day on our outing. Our spontaneous decision to go on a short trip reminded me that there is so much to see around the region, and to make the most of the glorious weather while it lasts. 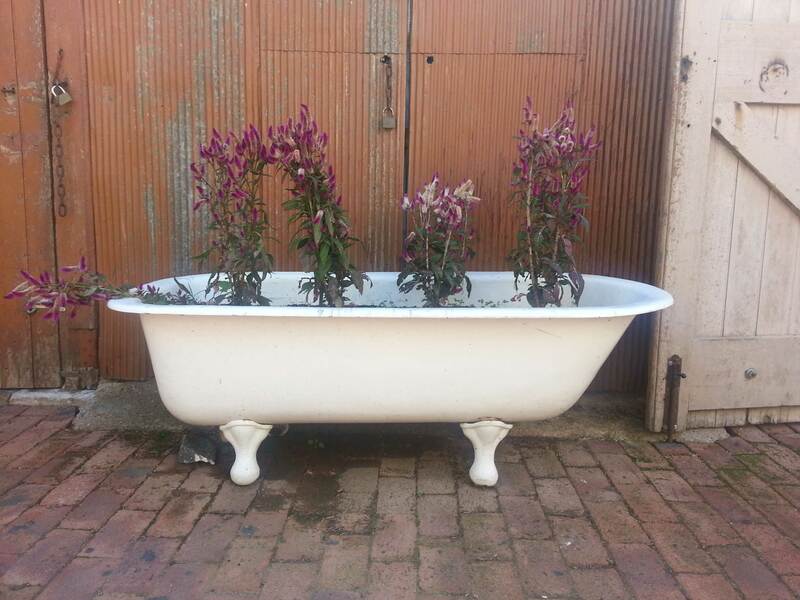 There are many little towns all around the southern tablelands of NSW, the region which skirts the ACT. Many of these small towns and villages have very interesting histories and characters. I will leave you with this photograph Marty took, which sums up Gunning beautifully. For the last thirteen years, the Australian capital city Canberra has been my home. It surprises a great number of international travellers to learn it is the national capital, as many people think Sydney is the capital city of Australia as it is the best known and most photographed city. There are a number of features that makes Canberra quite unusual when compared to other Australian state and territory capitals. Firstly, the fact Canberra is an inland city. All the other capitals are coastal cities, and indeed around 85% of the Australian population cling to the coast. Canberra also has the unenviable reputation of being the coldest capital city in Australia, as it is located about 600 metres above sea level, in the foothills of the alpine region of the country. For this reason alone, Canberra and the surrounding region offers a distinctly different kind of natural beauty and lifestyle. 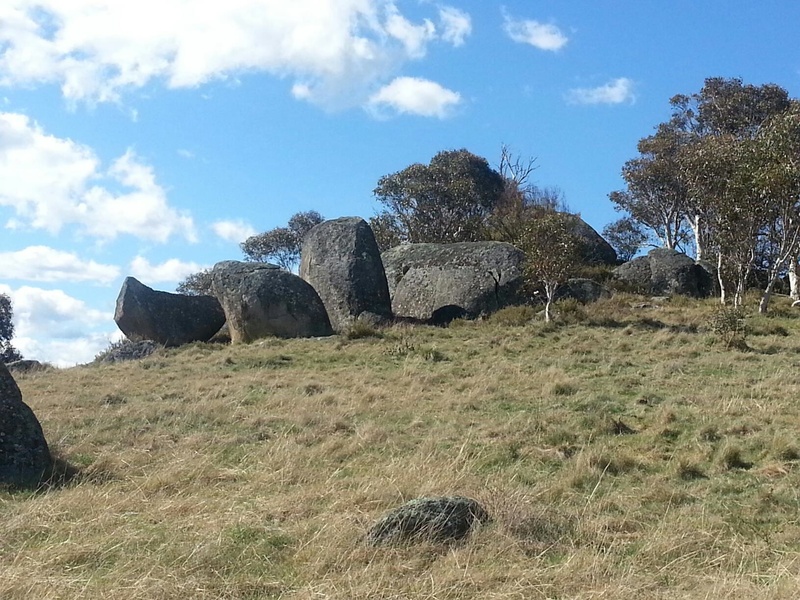 Canberra is popularly known as “the bush capital” as it is surrounded by national parks and even in the suburbs there are large bush reserves, popular for hikers. It does gets cold in Canberra in winter, not as cold as Canada, but on an Australian scale, it is very chilly. But even winter can be stunning as the valleys will fill with morning mist and the soft light sparkles on the mountain tops surrounding the city. We are particularly fortunate living on the north west fringe of Canberra, where part of our suburb is considered ‘rural’. The daily commute offers fabulous views of the Brindabella mountain ranges and every day, the view changes. Winter is the most beautiful time to look at the mountains: at times they are dusted with snow, shyly peeking out from under the dense morning fog in the valley. People in Canberra do not tend to be overly social during the colder months, so in a way the city goes into hibernation. The climate during the ‘in-between’ seasons is the best – Spring and Autumn bring warm days in the low to mid 20s, fresh mornings and cool evenings. Spring and Autumn are great times to travel to Canberra as there are many festivals during these times. In spring Floriade brings many thousands of visitors to Canberra to enjoy the spectacular floral displays of tulips, daffodils and other seasonal flowers. 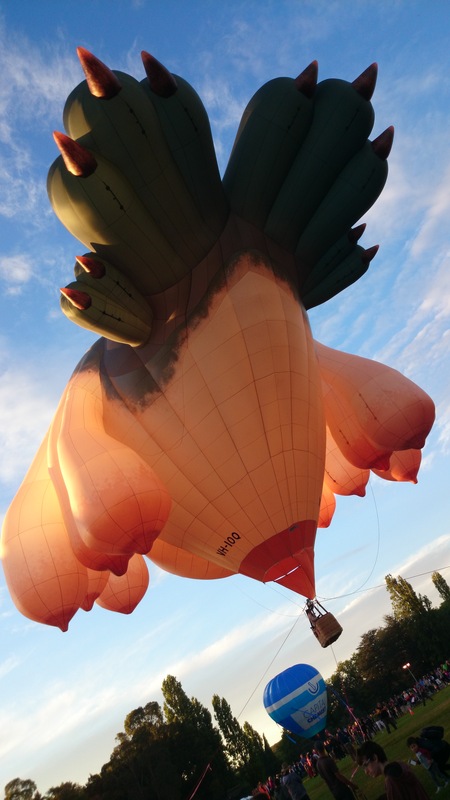 March is also a great time to visit as there are some great events including the Balloon Spectacular, Enlighten, Skyfire, Harvest Festival and the Art, Not Apart festival. If going to festivals is not your idea of fun, then there are many museums and galleries you can visit, most of which offer free entry. Another great way to spend a day in the region, is to put on your walking shoes and head to one of the many bushwalking trails. This is one of our favourite activities and we regularly go off to enjoy the natural beauty of the Namadgi and Deua National Parks. 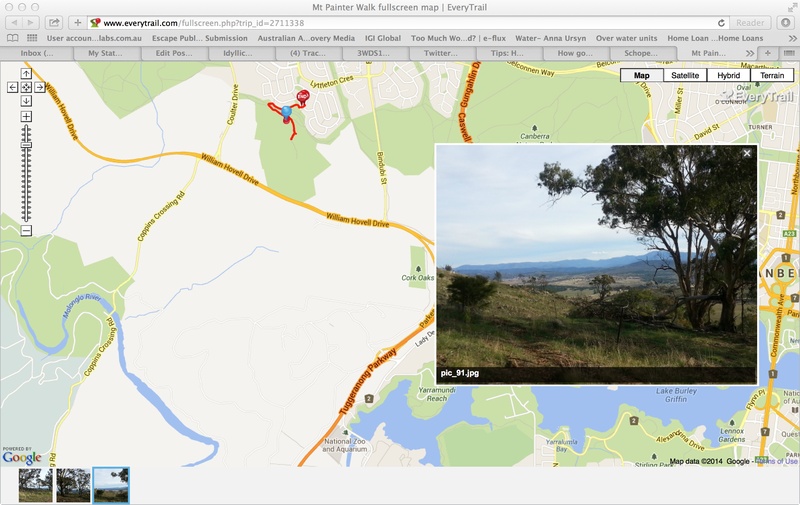 Closer to home there are also some great walks including Mt Ainslie, Black Mountain and Mt Majura. For wine lovers, there are also lots of local wineries surrounding Canberra, especially around Bungendore and Murrumbateman. Our plans this weekend include going to the Harvest Festival, a bush walk and maybe going to the Old Bus Depot Markets. Over the coming months, we will be writing reviews of local events and places of interest, focusing on the best that Canberra has to offer. In the meantime, if you are looking for more information about events in Canberra and surrounding region, check out the Visit Canberra website.